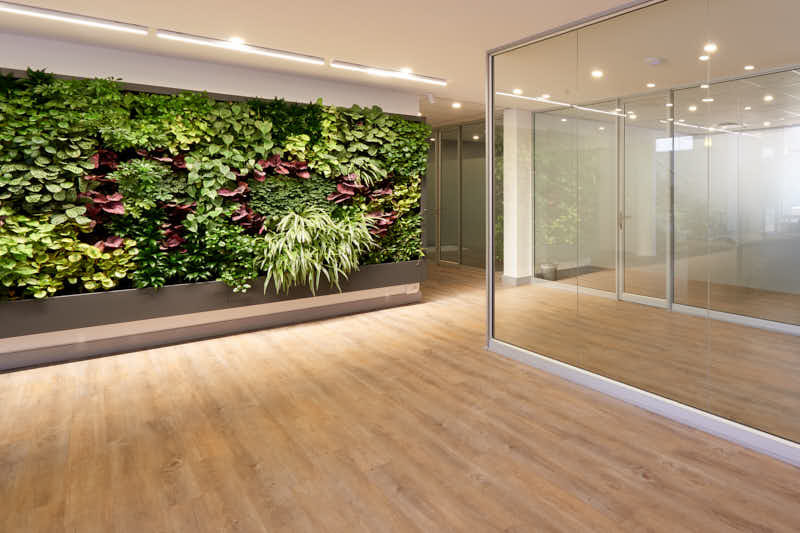 Driven by a mandate that values the environment and sustainable practices, INCE recently opted to install cork flooring at its new business premises. INCE is an investor marketing business with a global footprint, operating from Johannesburg, Durban, Cape Town, London and Mauritius. 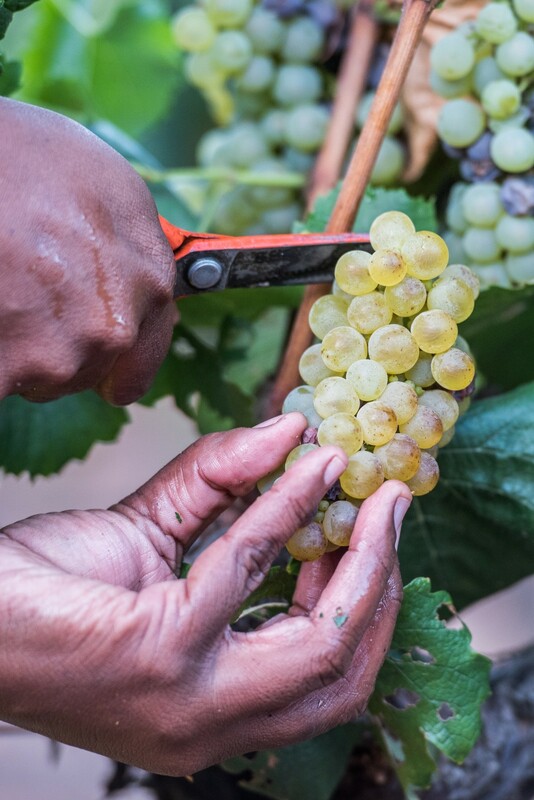 Despite all the long-hours, sweat and hard-work, there is something magical about the harvest season. For us in the cork industry, it lies in the satisfaction of seeing the just-cut bark from the cork oaks arriving at our plants in southern Portugal to be processed. It smells of earth and fresh wood, a truly natural product from wild forests, each tree stripped of its bark every nine years.